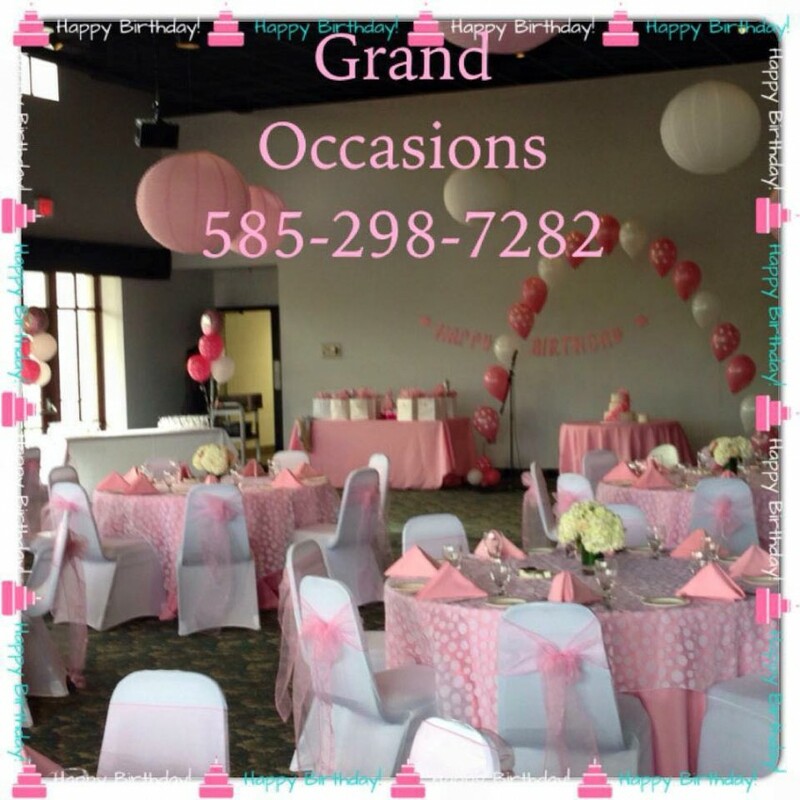 Grand Occasions is your personal, social and corporate event planner and Balloon Decorator. We hope to see you soon. 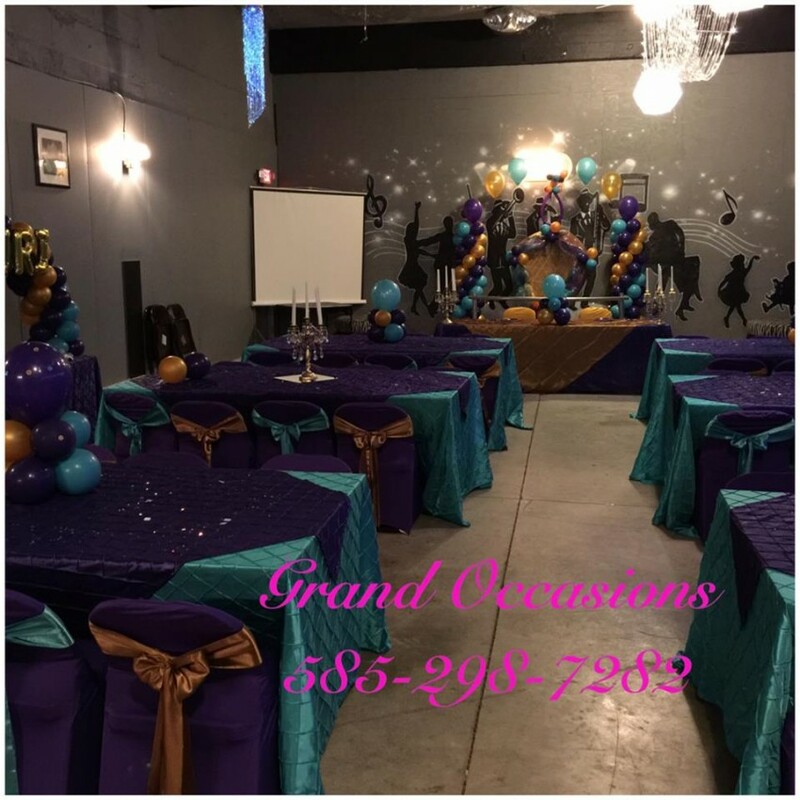 Ms. Granville and her crew at Grand Occasions help me plan and coordinate my wedding. They did an amazing job at helping relive my stress. 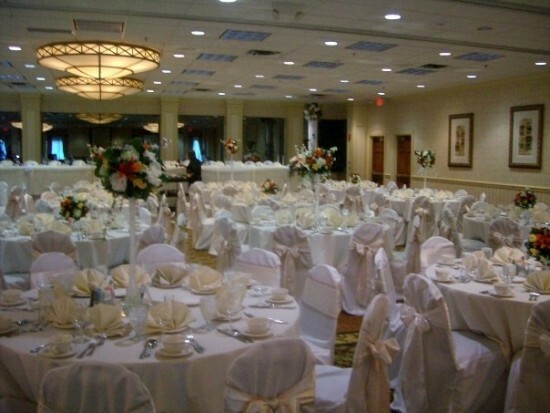 My wedding started on time with out any hitches. I was so pleased with the service . They were vert attentive to all my needs and request. 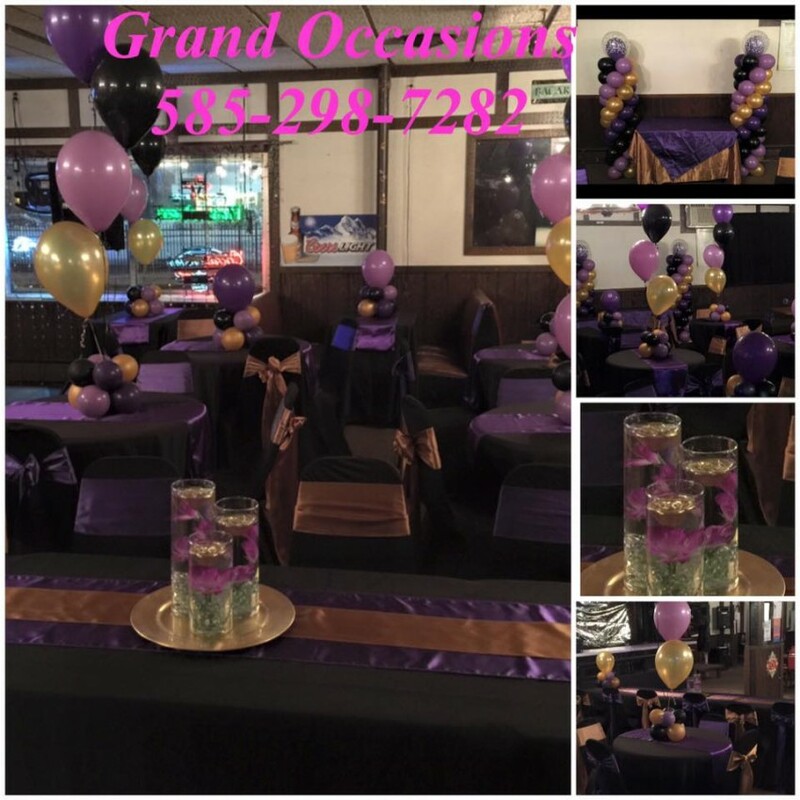 Grand Occasions i s a one stop stop, I was able to get balloons , chair covers, vendor referrals and everything. I cant Thanks Ms. Granville and her Crew enough!! Thank You so much Mrs. Spears it was Plearsure working with you and your family. 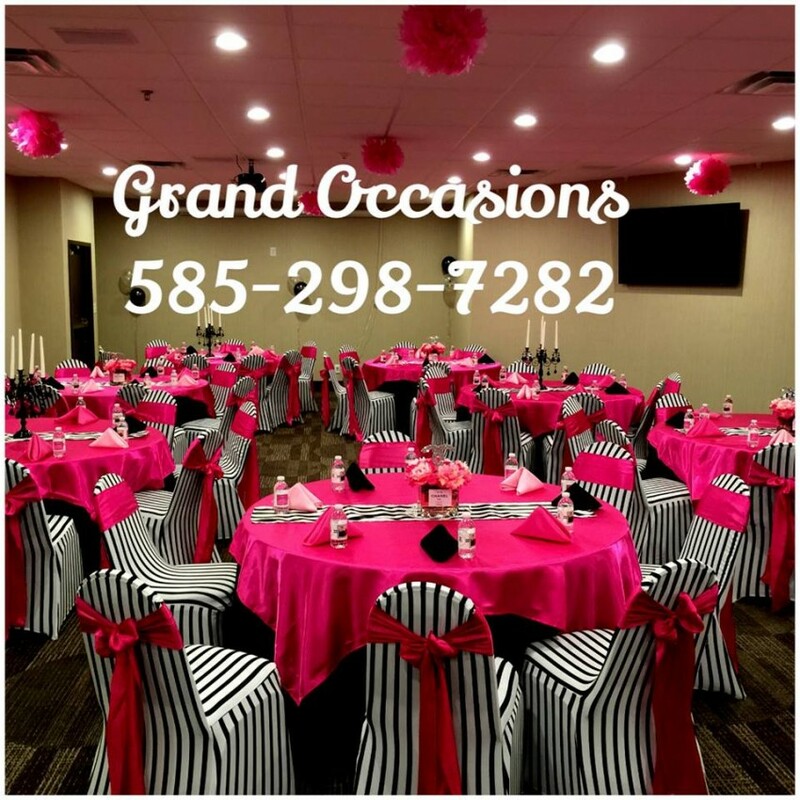 Grand Occasions is ready to help you design and plan your event.